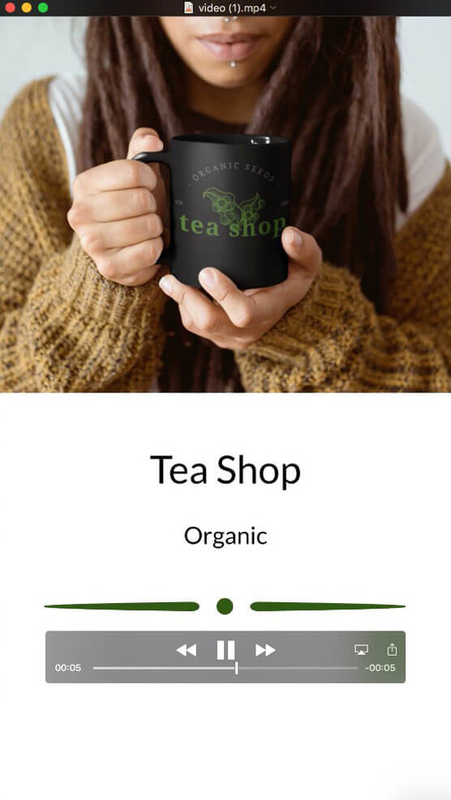 As an online design tool, Placeit offers an amazing variety of products you can customize and download in seconds, allowing you to design as many assets as you need to promote your brand, build your website, sell your products, anything you can imagine. These design templates offer a great advantage for your business since you can save a lot of time, stick to a budget and make your very own designs even when you are not a designer! Here goes a list of products you can design in Placeit to make your brand look professional right from the beginning! Every great brand starts with a meaningful logo to represent it. You will want to think about your audience, your business values, and most importantly, your product! So, you want to make your own logo? 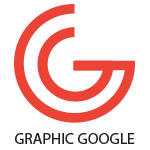 Save time and money and try an online logo maker! We promise you will love it! No two companies are the same… that’s why Placeit has several types of custom logo templates, feel free to try them out and find the one that best suits your brand. Every single visual material has to be consistent with your brand, think of your logo, the fonts you used and your color palette. The difference between a successful business and other less known has a lot to do with their branding consistency and their marketing efforts. Placeit’s designs templates let you create as many assets as you need for all your branding purposes! Think Promotional Flyers, Posters, Album Covers, Business Cards, Book Covers, T-Shirt Designs, Magazine Covers, Social Media Images, Ad Banners and much more! Make It like the Pros with a Video Animation! Video ads have way more engagement than regular ads. Since video ads are much more dynamic, your audience feels identified with it way faster than with an static image. So why not try these easy templates to promote your brand, a sale, a new product, anything! This is the new battleground your competitors will undoubtedly try to conquer, so you have to use the best tools available! You can make an amazing video animation to present your logo, a text animation, a video for your Instagram feed and yes, even for Instagram Stories! Take your visual marketing to the next level. 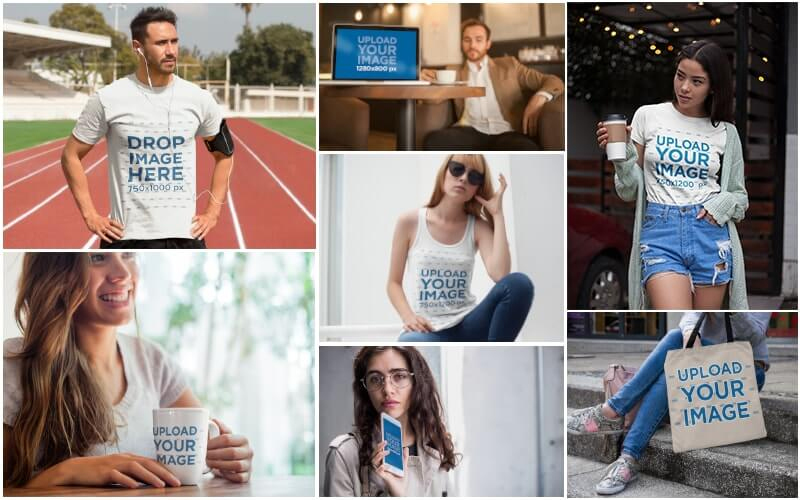 With Placeit’s unlimited subscription you get access to our mockup library with thousands of images featuring apparel mockups, the most popular devices, establishments, and many other objects. You will be able to create all kinds of lifestyle images to promote your brand or business online in just a few minutes, and straight from your browser! Put it all together! Sometimes it’s hard to understand priorities when starting a business. Every task is equally important and it takes time to develop something great! Don’t feel overwhelmed, get your checklist in order and go one step at a time. 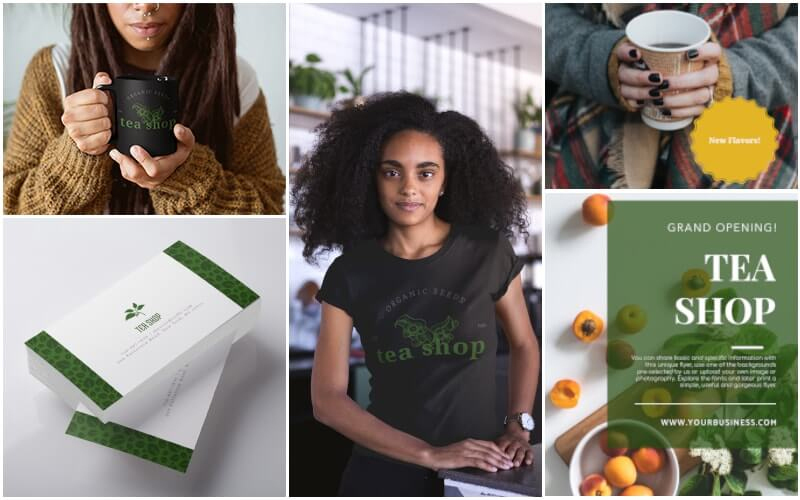 Branding your business helps you connect with your target audience, so yes, it’s worth it. Get yourself a tool that solves your branding needs with very little effort and for an amazing price!